Voted Time Magazine’s ‘number 1 fiction book of the year’, John Green’s bestselling novel about teenaged cancer sufferers has touched hearts and minds all over the globe. This film adaptation, directed by Josh Boone (Stuck in Love), offers a funny and insightful tale of two unconventional characters drawn together at a support group. 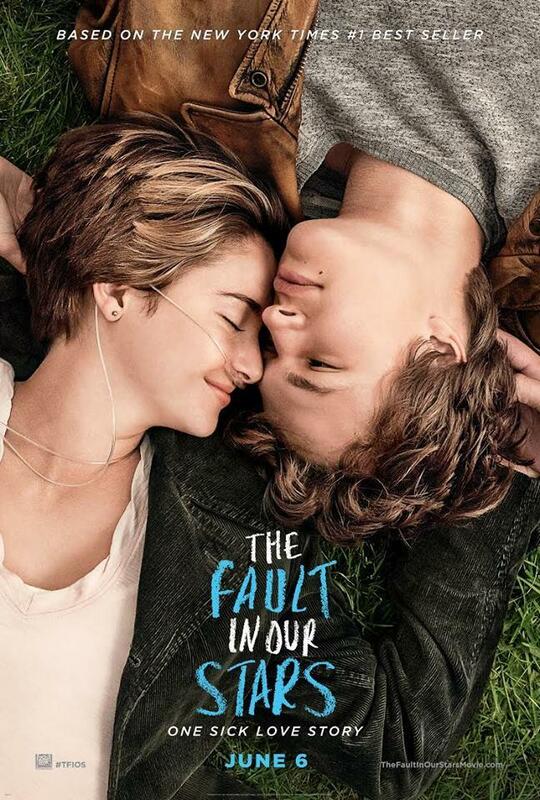 The film is a classic love story told with warm good humour and engaging performances by its two young leads (Shailene Woodley and Ansel Elgort). Tickets are available by email (llancarfancine@gmail.com) or call 01446 781 144 to book.